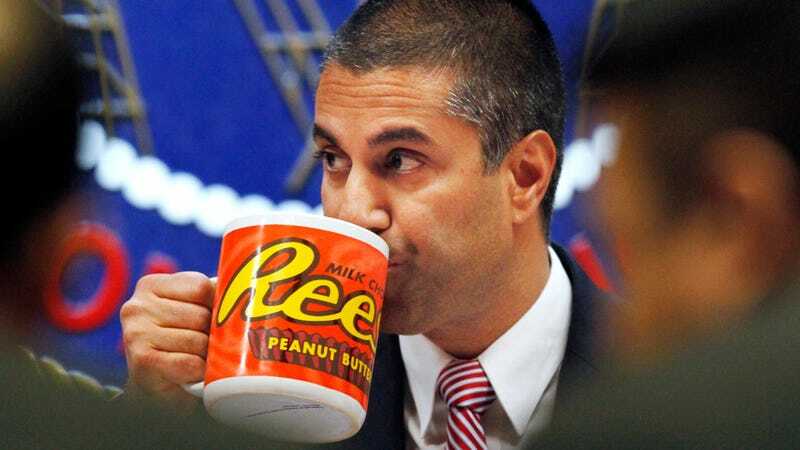 A federal judge ruled last week that the Republican-controlled Federal Communications Commission (currently chaired by Donald Trump appointee Ajit Pai) must release records related to millions of fraudulent public comments filed before the agency repealed net neutrality guidelines last year, Ars Technica reported. The ruling came in a lawsuit filed in September 2017 by freelance journalist Jason Prechtel, who sued the FCC after it failed to provide documents in response to his Freedom of Information Act (FoIA) request. Prechtel sought data that would identify people who made bulk comment uploads; many of the uploads contained fraudulent comments submitted in other people’s names without their knowledge. It would clarify the extent to which the Commission succeeded—as it assured the American people it had—in managing a public-commenting process seemingly corrupted by dubious comments. The relative public value of this information might have been a slightly closer call had the Commission not already released over twenty million email addresses. But it has, and that information has generated significant questions about the agency’s procedures; it cannot now claim that the outstanding information is irrelevant to the public’s scrutiny of those procedures. ... The Commission, its Chairman, Members of Congress, and more than a dozen state attorneys general have all expressed concern about the extent to which fake comments were submitted into the rulemaking record. According to Ars Technica, Cooper ordered the FCC to turn over the email addresses used to submit bulk .CSV files (a simple spreadsheet/database format) containing the mass-submitted comments. He also ordered the FCC to work with Prechtel on handing over the .CSV files themselves, if they are still in the agency’s possession. However, Cooper declined to compel the agency to release server logs or unredacted versions of emails that appear to show the FCC’s technical staff assisting congressional news service and “advocacy services” firm CQ Roll Call with the submission of millions of comments from unidentified clients. Prechtel said he doesn’t know when he’ll get the records but speculated that it could take months. He also said it’s premature to talk about whether he’ll appeal the parts of the ruling he lost, because the case isn’t over. Prechtel told the site that other parts of his lawsuit, such requests for documents concerning the General Services Administration’s Data.gov API, are still pending and he is still considering the possibility of further appeals. He added that he will use whatever data he ends up receiving to attempt to determine who was behind the bulk comments. Pew Research Center found in November 2017 that while the most common bulk comment (2.8 million submissions) was filed in support of the net neutrality rules, the next six most common (comprising nearly 5.5 million submissions) all favored Pai’s rollback. Another analysis by Gravwell, a data analytics company, found that the vast majority of legitimate comments were opposed to the repeal. The text of one mass-submitted comment supporting Pai appeared to have originated with a conservative advocacy group.